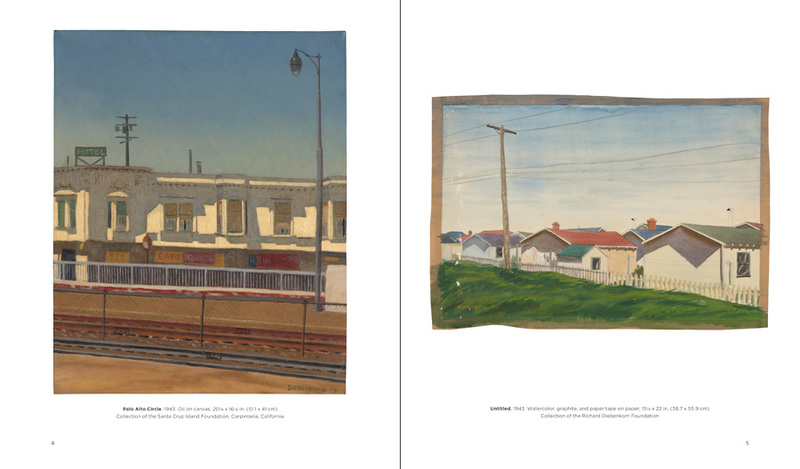 240 pages with nearly 200 reproductions and photographs. Includes Foreword, Chronology, Selected Bibliography, Exhibition Checklist, and Index. Size: 9&frac38; x 11 in. Audiences today generally know Richard Diebenkorn’s career in terms of three major evolutions: the Sausalito, Albuquerque, Urbana, and “early Berkeley” periods of Abstract Expressionism (1947–1955); the Berkeley figurative/representational period (1955–1966); and the Ocean Park (1967–1988) and Healdsburg (1988–1992) series of abstractions. 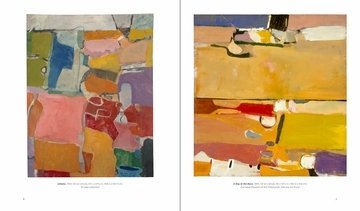 Yet Diebenkorn’s earliest paintings and drawings remain little known. 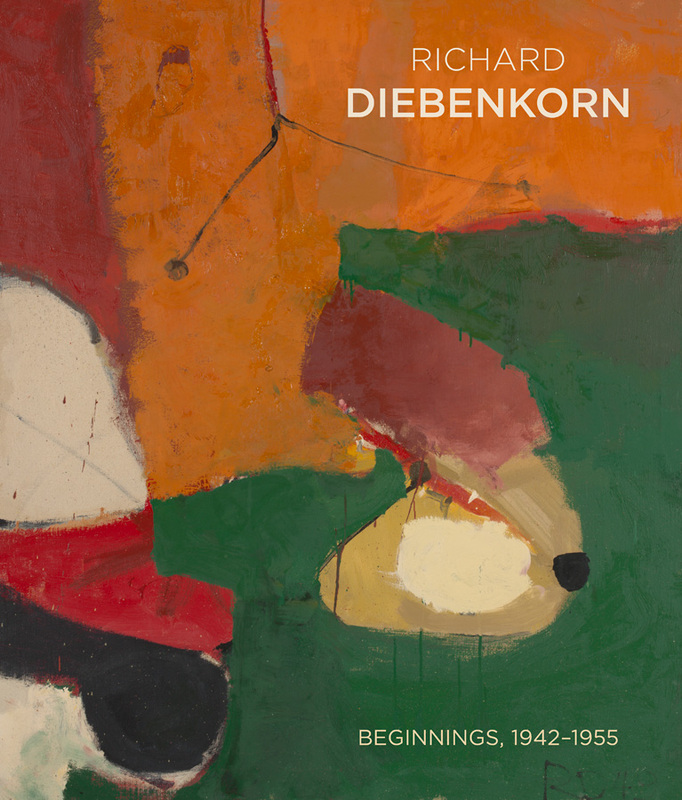 This catalogue, compiled to accompany a traveling exhibition of the same name, focuses on Diebenkorn’s evolution to maturity. 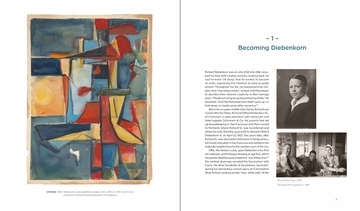 It features nearly two hundred paintings and drawings, many from the collection of the Richard Diebenkorn Foundation, that precede his shift to figuration. These early pieces evolved rapidly from representational landscape scenes and portraits of military colleagues, to semiabstract and Surrealist-inspired depictions of topography and the human form, to the artist’s mature Abstract Expressionist paintings. Many of these pieces will be unfamiliar to the public, yet they offer a fuller picture of Diebenkorn’s precocious achievements and set the stage for what was yet to come. The Associate Director and Chief Curator at the Crocker Art Museum, Scott A. Shields holds an MA and PhD in art history from the University of Kansas. He has twenty years of museum experience in the Midwest and California. 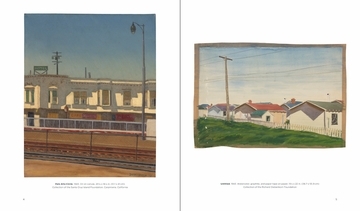 Having curated more than fifty exhibitions, he has been the primary or sole author of numerous exhibition catalogues, including Edgar Payne: The Scenic Journey (Pomegranate); Armin Hansen: The Artful Voyage (Pomegranate); and E. Charlton Fortune: The Colorful Spirit (Pomegranate).